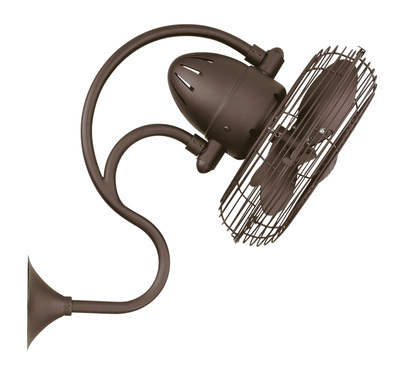 Below is a selection of high quality Alas wall fans. The Kaye on the left can be mounted on either the ceiling or the wall, whereas the Melody on the right is solely wall mounted only. Both fans can be operated by either a 3 speed wall controller which is supplied, or an optional remote control can be fitted*. 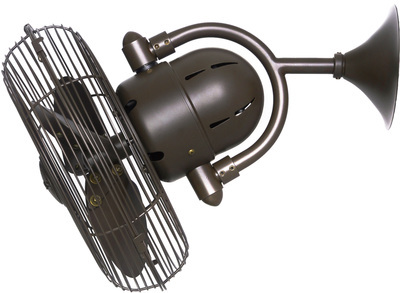 Both fans oscillate in a 180 degree arc, and the oscillation can be stopped at any particular point in the arc.